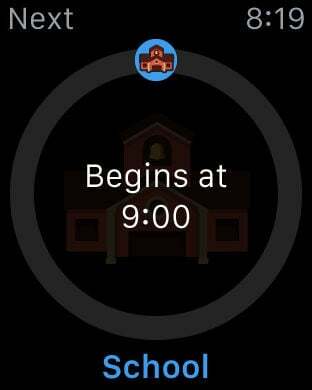 This app will display each event as it is happening on the Apple Watch. With an easy to understand icon and progress bar, the app will also display how much time has passed and when the event will end. In addition, the user can see and check the tasks related to the event. 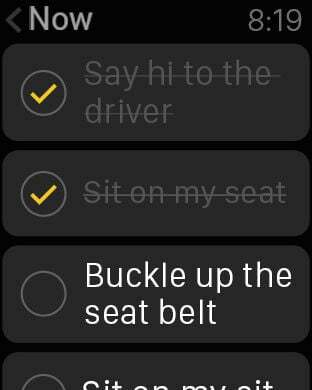 This unique feature allows individuals to stay-focused and be fully present in order to complete the task at hand. When used on the iPhone, this app makes creating and managing events and tasks a snap. 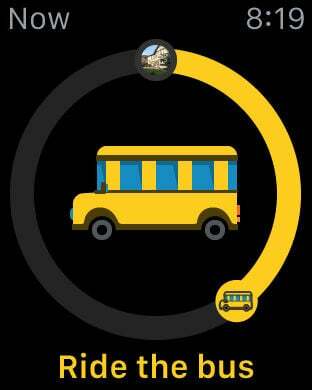 There are 14 ready-made schedule icons and the ability to create custom icons. A parent, teacher or caregiver can also set a day’s schedule and a whole week’s schedule. Understanding and following a daily routine is an important life skill that is often difficult for children who struggle to manage their time. Enhancing a child’s ability to self regulate potential anxiety. Teachers and parents spend time making visual schedules, task analysis, and social stories in order to help their child understand and follow daily routines. These methods are designed based using low-tech options like paper calendars and visual timers. Some high-tech tools for iPhone and iPads are used by adults to teach children but are not used independently by the children who really need it. 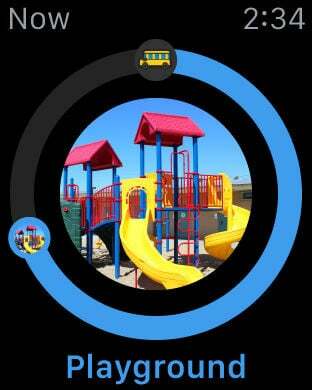 This app was designed by award-winning designers and parents who believe that technology, like the Apple Watch, can help our children learn and function independently. 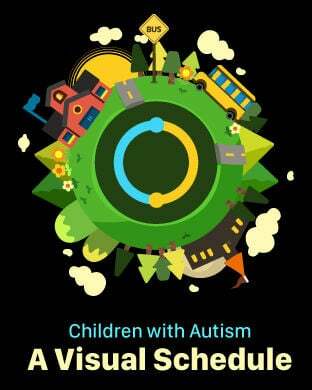 This wearable scheduler has been tested by families with autism as well as typical children and adults. ABOUT ENUMA: We design accessible games and applications that help all children, including those with special needs, learn independently. Our name Enuma comes from the word enumerate, or to name one by one, which underscores our commitment to every child’s individual success. For more information, visit us at http://enuma.com.